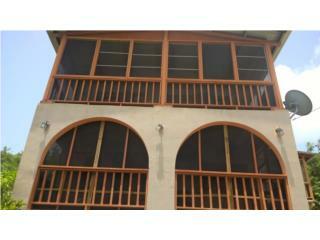 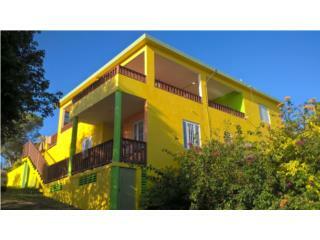 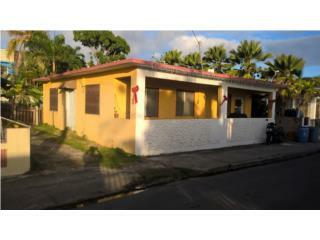 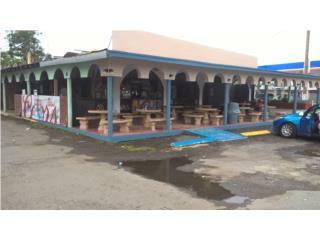 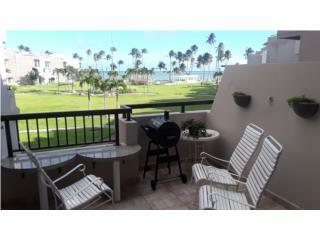 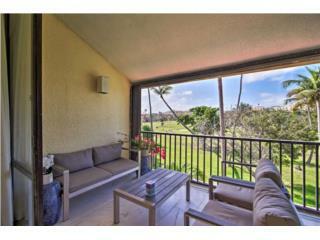 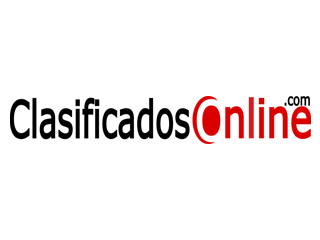 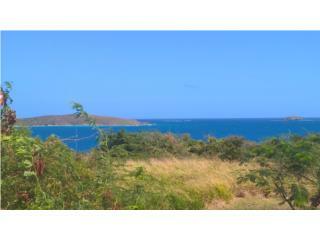 AP REAL ESTATE, COMMERCIAL & RESIDENTIAL IS NOW IN ISLA VERDE. 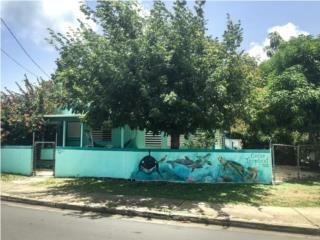 RESIDENTIAL AND COMMERCIAL PROPERTIES.WE COVER ,ISLA VERDE,CONDADO AND OCEAN PARK,OLD SAN JUAN ,MIRAMAR AND OTHER AREAS IN PR. 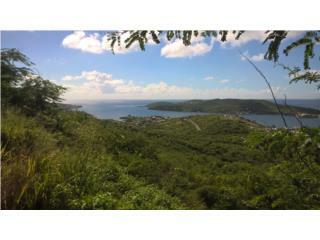 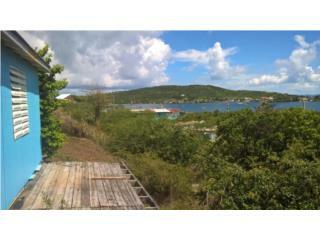 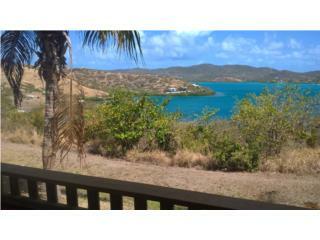 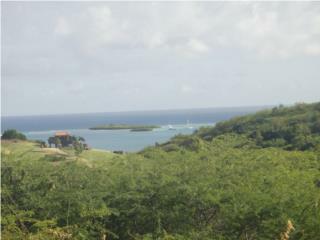 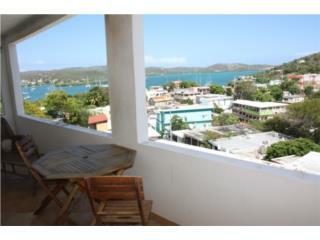 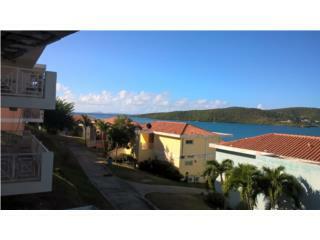 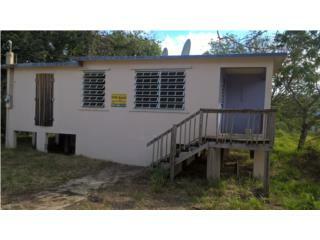 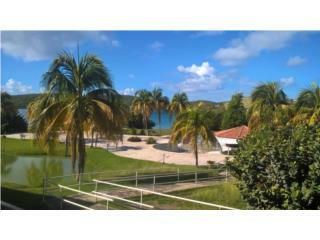 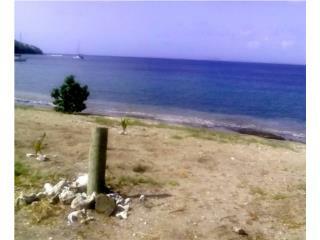 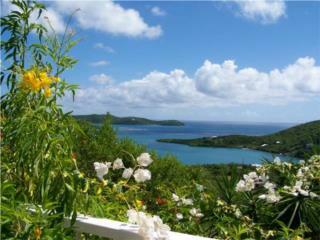 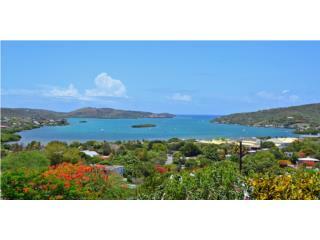 Culebra, Zoni 1 acre lot, PRICE REDUCED!